The Association decreased the membership fees as of 2012 to only $30 per year to show appreciation to the members. 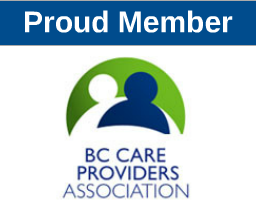 Your LPNABC membership receipt is tax deductible. 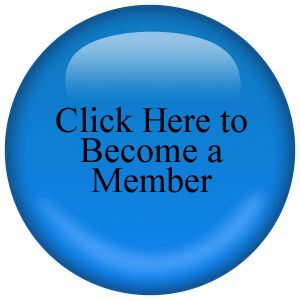 The work of the LPNABC is supported by your membership. 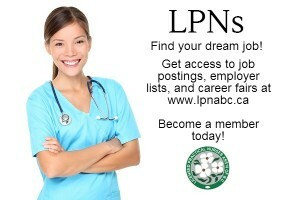 We need your support if we are going to make a difference in LPN practice in the coming years. What Does the LPNABC Do? Our role is clear through our mandate and missions statements on the LPNABC official website. Please have a look at our recent newsletters to learn about what we’re working on for our members.